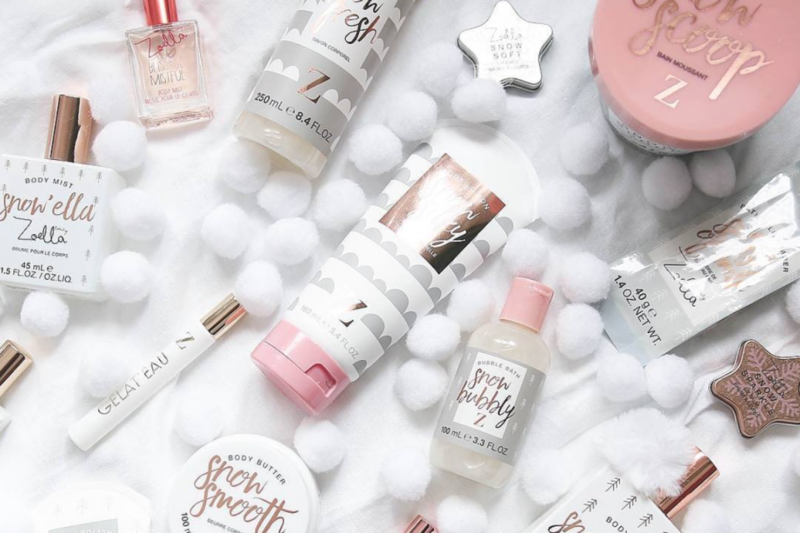 Zoella is back with another new line of products and we love what she’s come up with! The line features variations of products Zoella Beauty is famous for but there’s also some new additions! We are so excited to get our hands on these sweet smelling goodies, especially the bath fizzers! Need some fall inspiration before you get ready for Christmas? 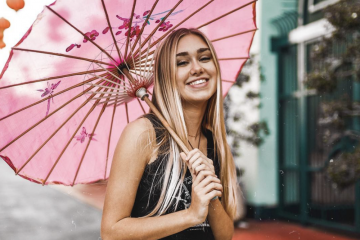 Check out Zoella’s best fall pics here!